Joel Martin Nichols, Jr., was born on December 18, 1895, in Manchester, Connecticut. His father before him served in the U.S. Army during the Spanish-American War. Joel, Jr., also served, also in the Army, during World War I. He graduated from the Brown University School of Journalism in 1921 and went to work as a reporter for the Hartford Courant. In 1923, he moved to the New York Herald and began writing pulp fiction stories for Action Stories, Triple-X Magazine, Illustrated Novelets, All-Adventure Action Novels, and of course Weird Tales. He wrote five stories for "The Unique Magazine" beginning with "The Lure of Atlantis" (Apr. 1925) and ending with a three-part serial, "The Isle of Lost Souls" (Dec. 1928-Feb. 1929). 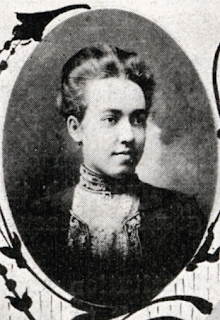 Nichols' story "The City of Glass" (Mar. 1927) was voted most popular by readers for that issue and was tied for fourteenth most popular (with "The Dunwich Horror" by H.P. Lovecraft no less) among all stories published between November 1924 and January 1940. In 1931, Nichols joined the Federal Advertising Agency, eventually becoming vice-president and director. According to the Brown Alumni Monthly (Feb. 1935), the iconic Sinclair dinosaur was Nichols' idea. (That may be the only source of that claim.) In later years, Nichols was employed by Hixson-O'Donnell Advertising, Inc., Maxon, Inc., and Arthur Kudner, Inc. Hixson-O'Donnell handled accounts for radio, including the radio show "Calling All Cars." In 1947, Nichols moved to Tucson, Arizona, because of his wife's ill health. He continued to write short stories while living in Arizona and was even working on a novel in the years prior to his death. Joel Martin Nichols, Jr., died in Camp Verde, Arizona, on December 13, 1991, at age ninety-six. You can find Joel Martin Nichols, Jr.'s obituary online at the website of the Arizona Obituary Directory, here. The American artist Ruth Graves (1884-1964), who lived in Paris for many years and painted a portrait of Joel Martin Nichols, Jr., during one of his trips there in the 1920s. 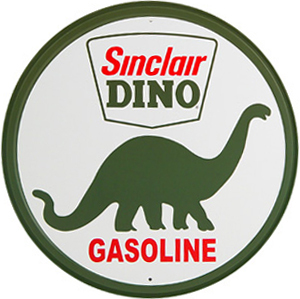 The Sinclair dinosaur dates from the early 1930s, about the time Nichols went to work for the Federal Advertising Company. Was he responsible, at least in part, for that iconic image? His college's alumni magazine seemed to think so. 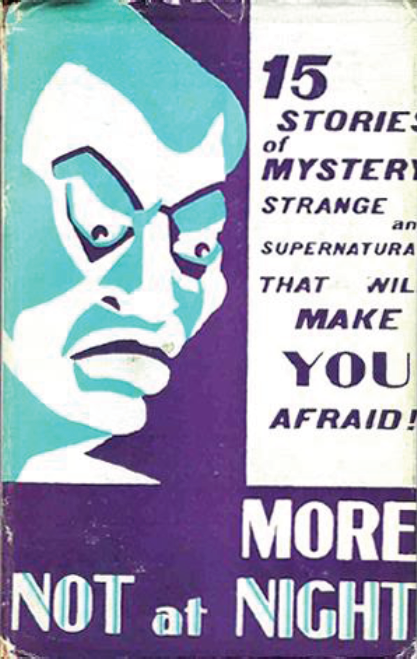 More Not at Night, a British anthology edited by Christine Campbell Thompson (1926), included Nichols' story from Weird Tales, "The Hooded Death." 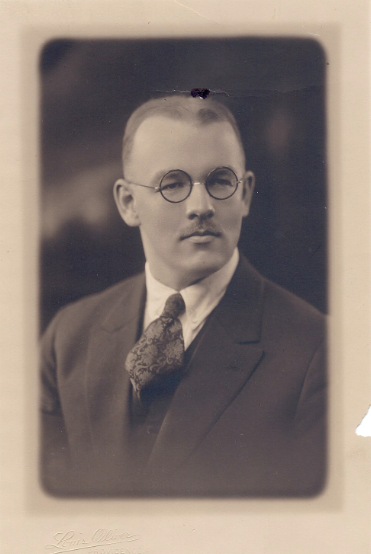 Joel Martin Nichols (1895-1991), an undated photograph from the collection of Randal A. Everts.